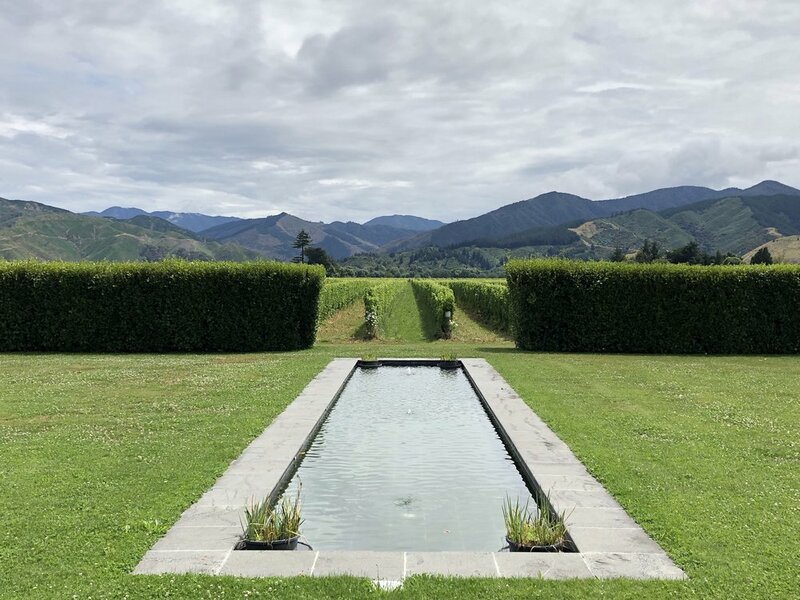 The 'Life-changing Design - Principles from Great Home Gardens' Travelling Masterclass has been meticulously curated by Michael McCoy to take in the best home garden designs of New Zealand's picturesque South Island. Participants will explore and analyse internationally renowned home gardens including Flaxmere, Paripuma, Trott's Garden and Frensham, plus a number of private hidden gems. The tour will take the form of a travelling masterclass, examining what each garden does particularly well, exactly how it achieves its outstanding qualities, and what we can learn from it for our own designs or home gardens. The 'Life-changing Design' tour promises to be an unmissable and unforgettable gardening experience. Michael will be leading the tour from start to finish, with help from some of the owners and designers of these breathtaking home gardens. "What better way to learn principles of home garden design than to visit gardens that display them brilliantly? And more effective still, to do so within the framework of a fun and intriguing group discussion teasing out what these gardens achieve, and how they go about it? I know of no better place in the world to do this within a single, convenient area than in the South Island of New Zealand. World class gardens, each the creation of a hugely passionate owner, are nestled into an unforgettable, breathtaking landscape. If you’re embarking on a garden project yourself, or are well along that journey, I have no doubt that your learning curve will take a steep upward turn, and you’ll be both enormously empowered and greatly enthused about your own garden project. Come and join me in November. The blend of the gardens, the landscape, the people, the food and the wine will be life-changing!" We’ve selected from the best privately owned and designed gardens in the South Island of New Zealand. Delightful and stylish accommodation and dining greets participants at each stop. Michael has extensive experience leading tours to New Zealand - but none like this. Click below for tour details, including dates, costs, terms and conditions. Click here to secure your place on the tour. Be quick, spots are limited and going fast!